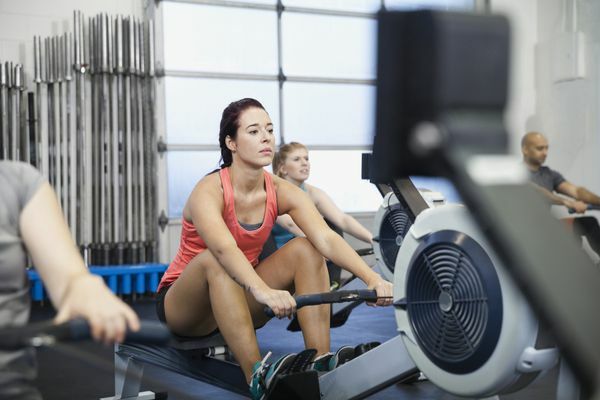 Whether you're looking to build muscle or just want to get your weight under control, explore the benefits you can get from weight and strength training. 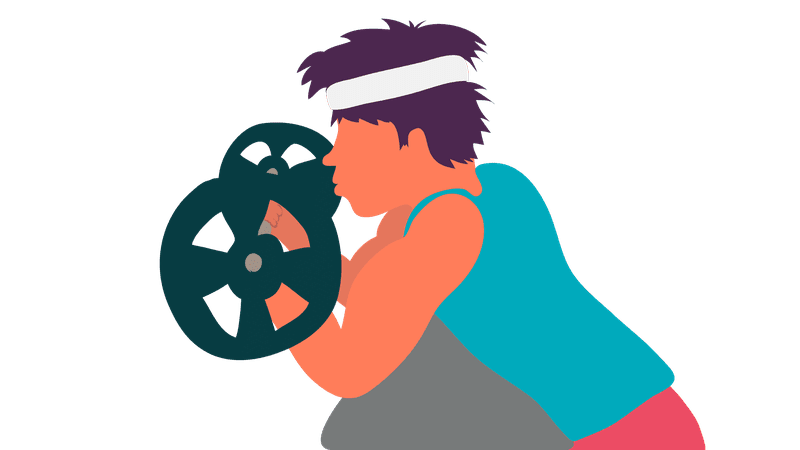 What is Eccentric Weight Training? Can Phosphocreatine Build Muscle Mass and Strength?